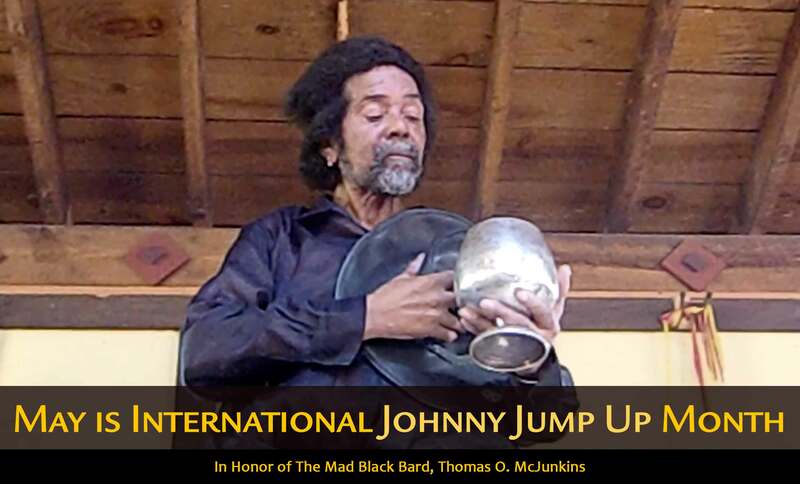 Three years ago our mate Thomas O. McJunkins (the Mad Black Bard) took St. Peter a quart of Johnny Jump Up and in honor of his impassioned spirit we encourage you to remember him each May be lifting high your mug and drinking some of that legendary stuff. Here is T.O. singing Johnny Jump Up at the Georgia Renaissance Festival in 2011. We shall see you again, T.O. !